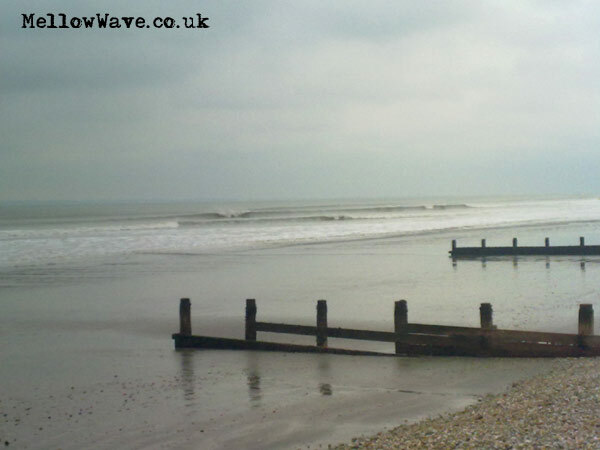 South Coast Surf, The Witterings February 2010. 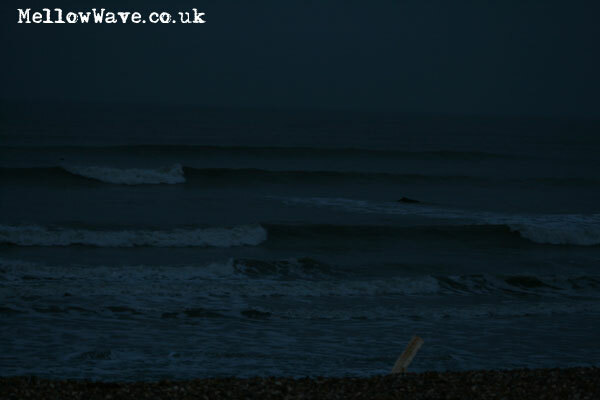 First light looked good, got in and it was good, got out and it was still good but too cold to carry on! 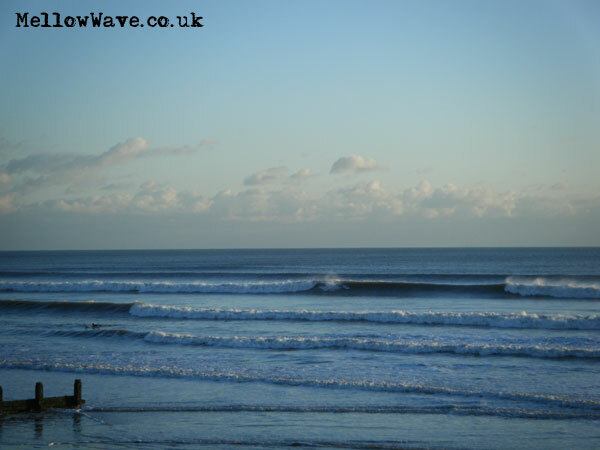 After lunch with the sun out nice! 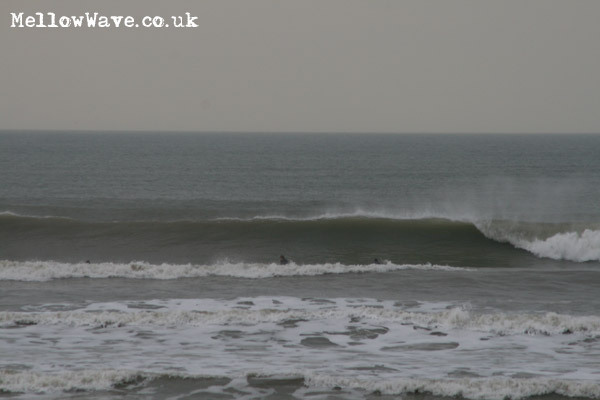 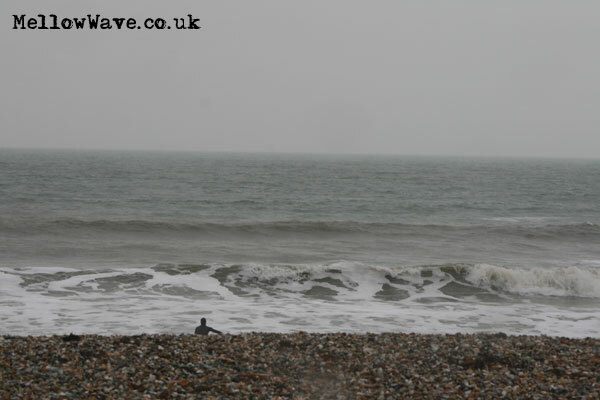 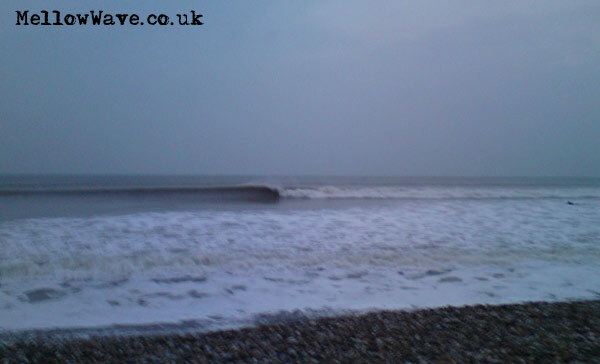 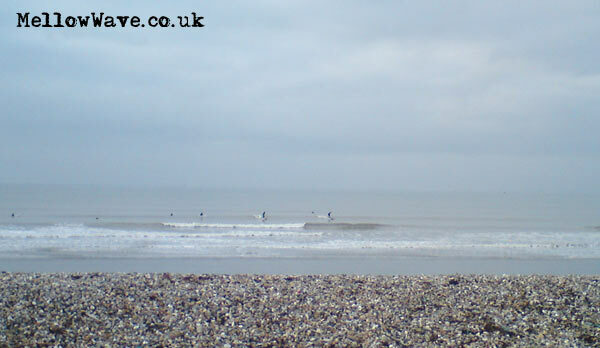 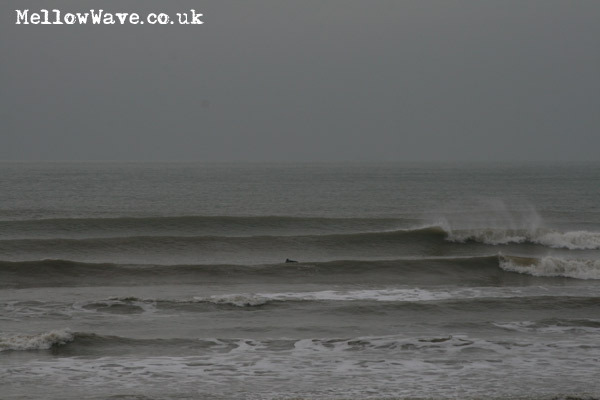 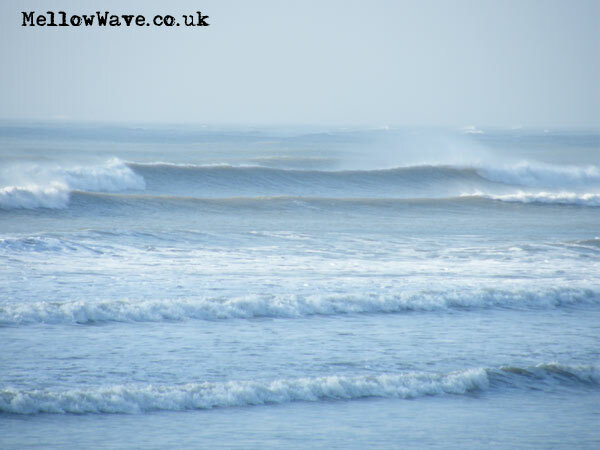 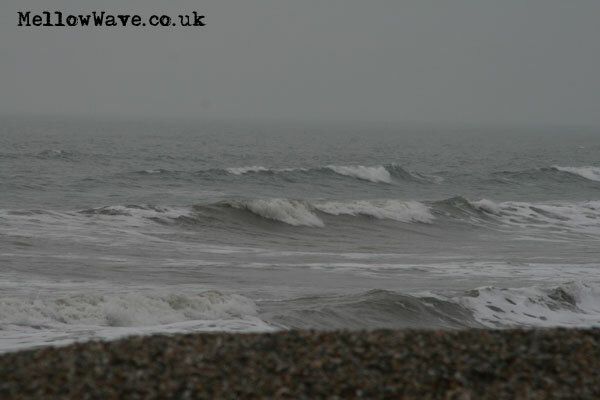 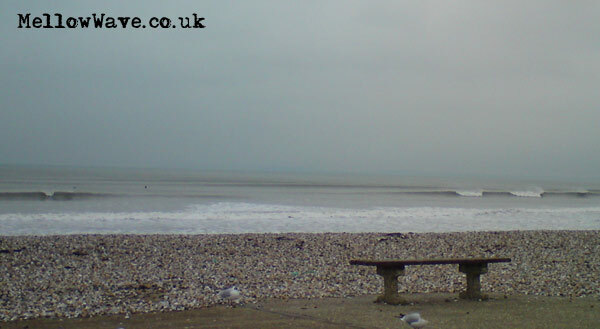 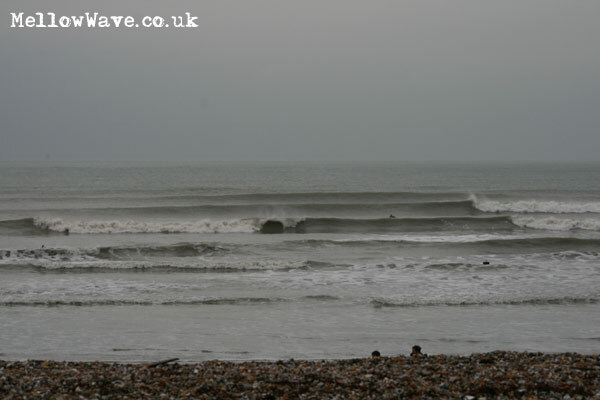 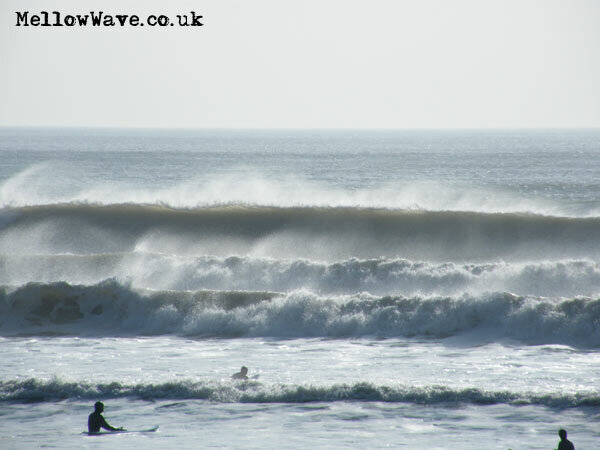 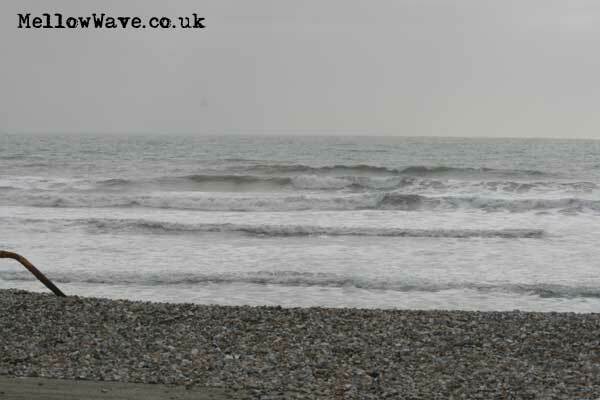 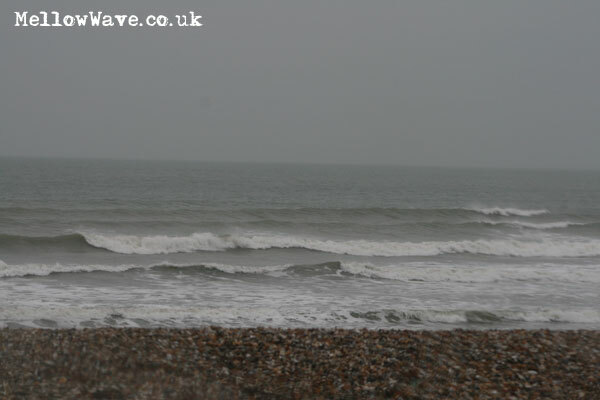 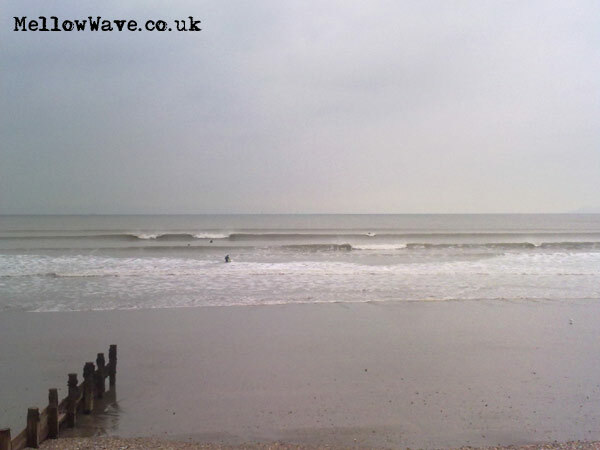 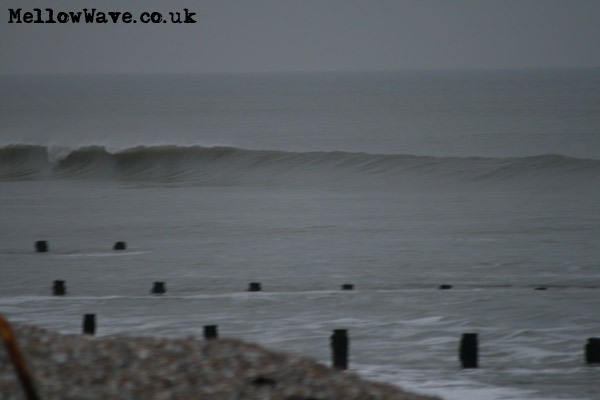 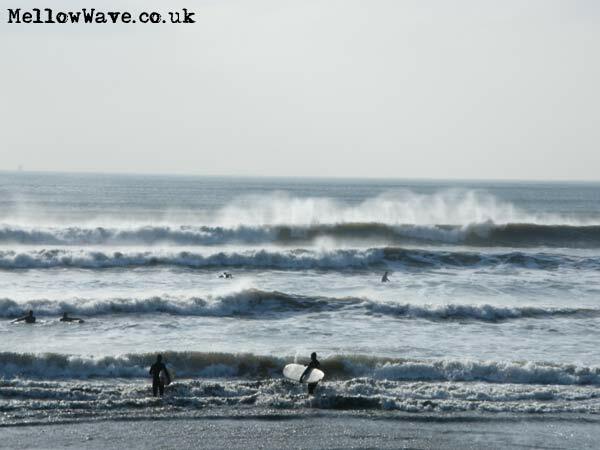 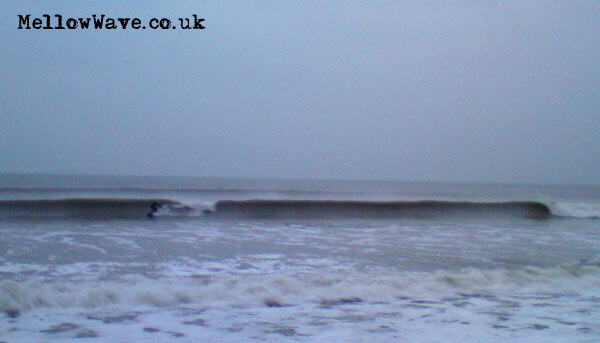 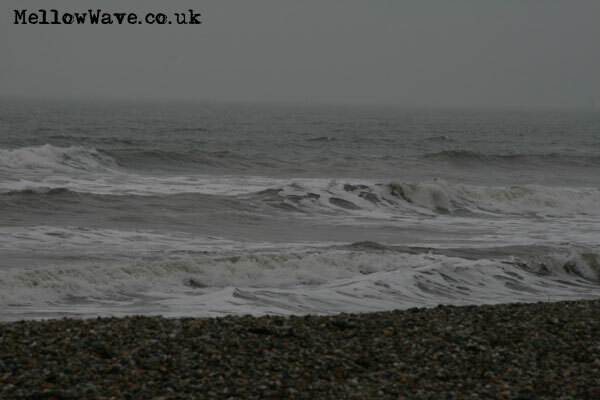 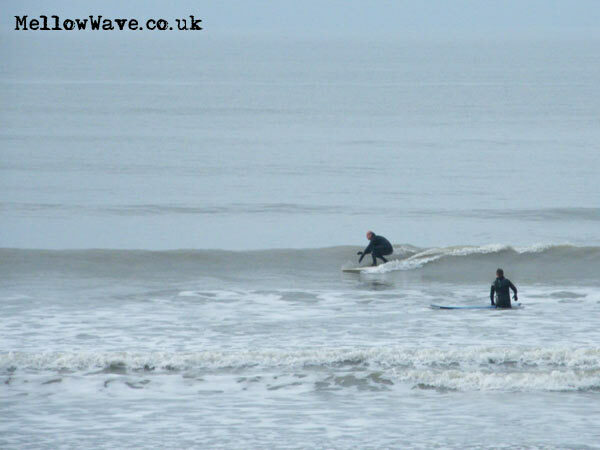 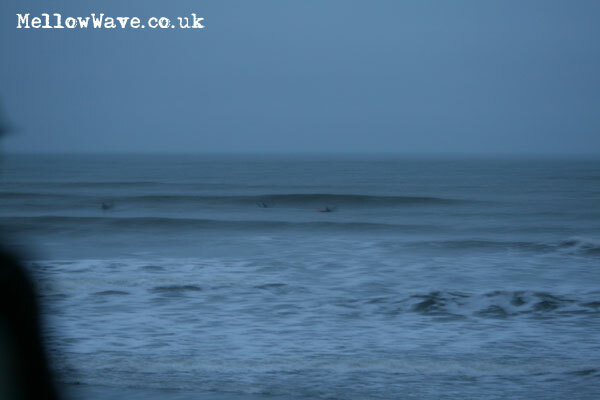 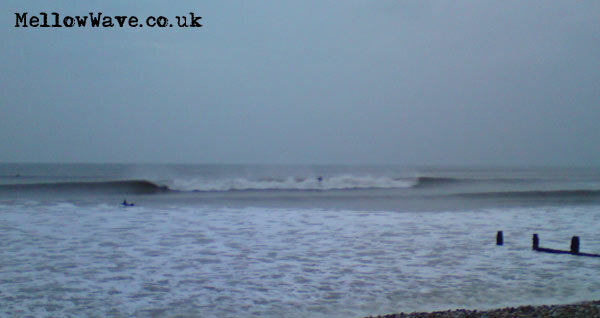 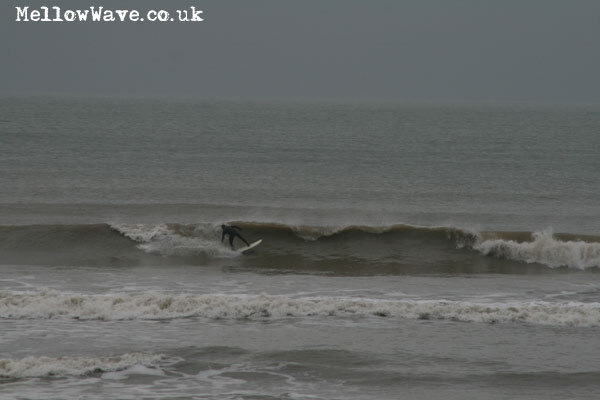 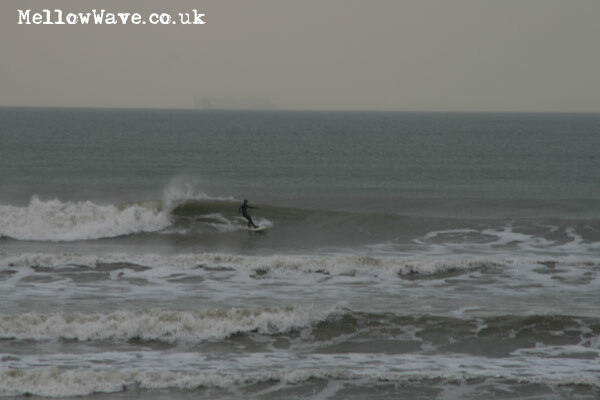 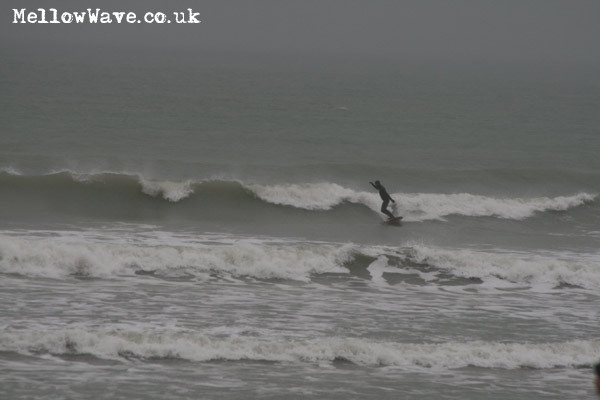 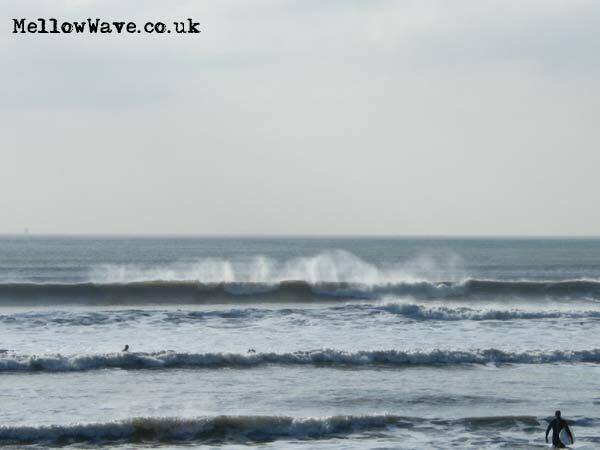 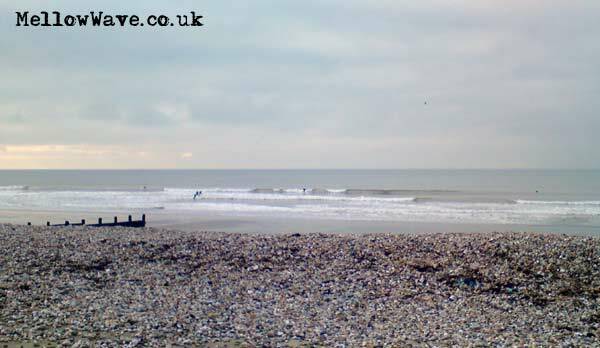 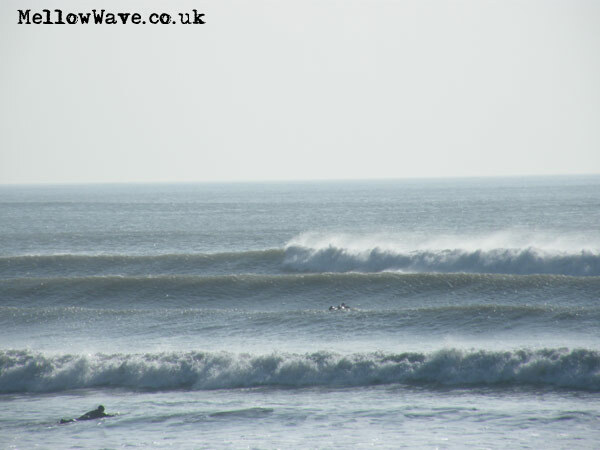 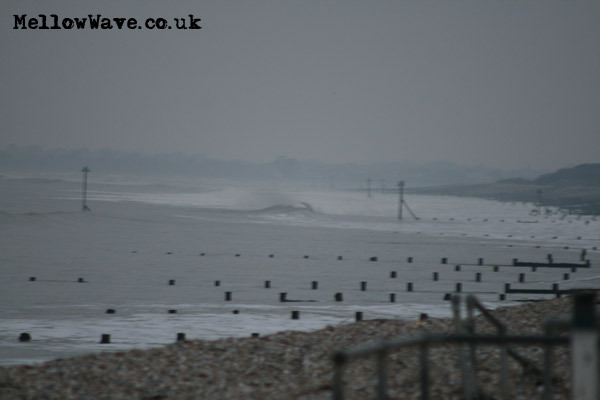 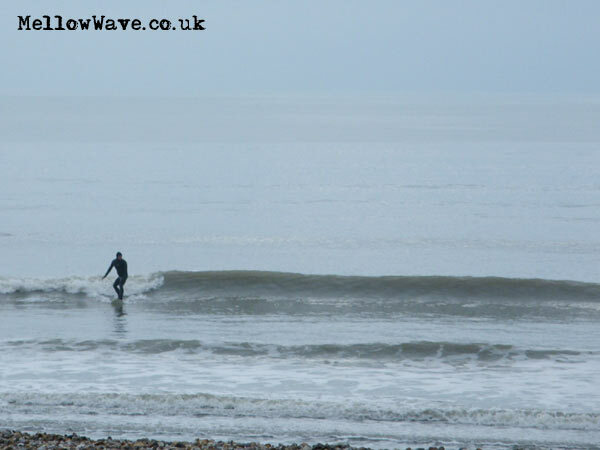 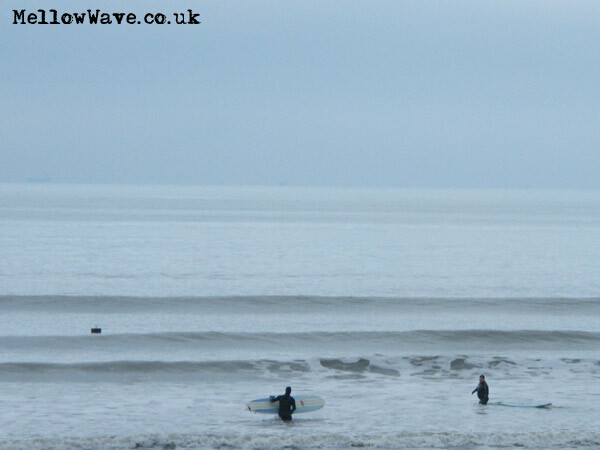 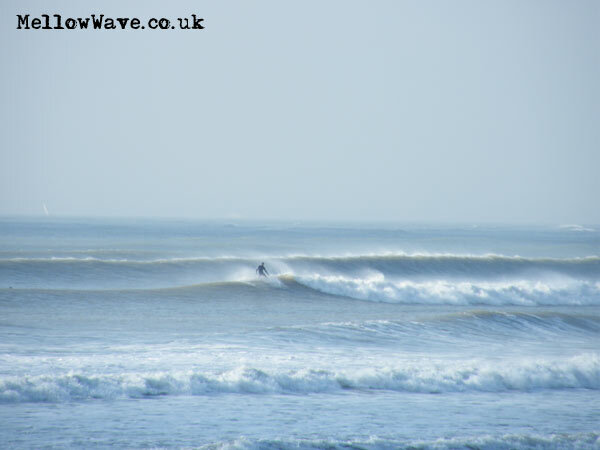 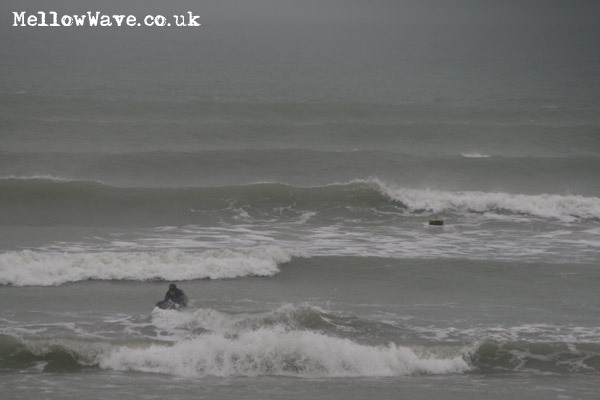 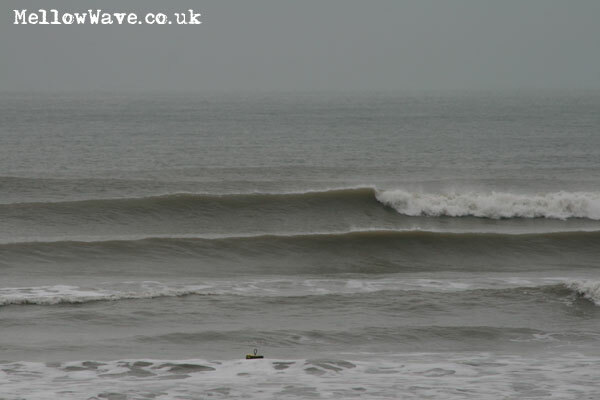 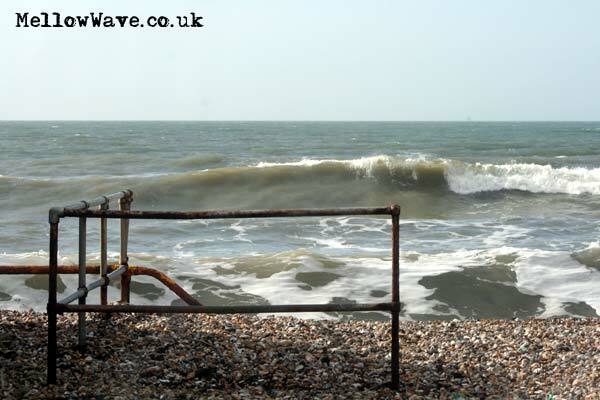 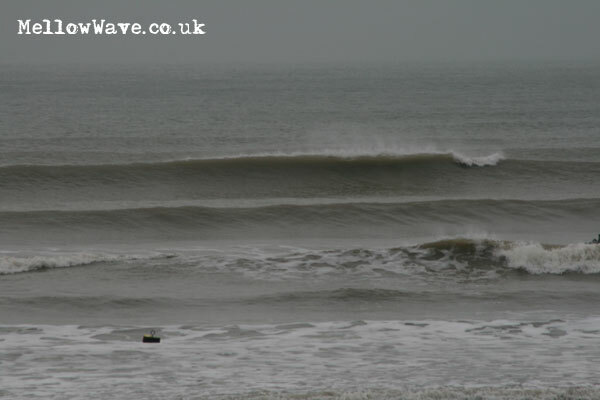 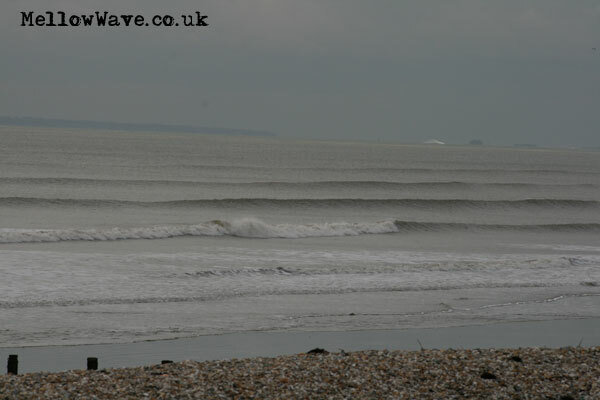 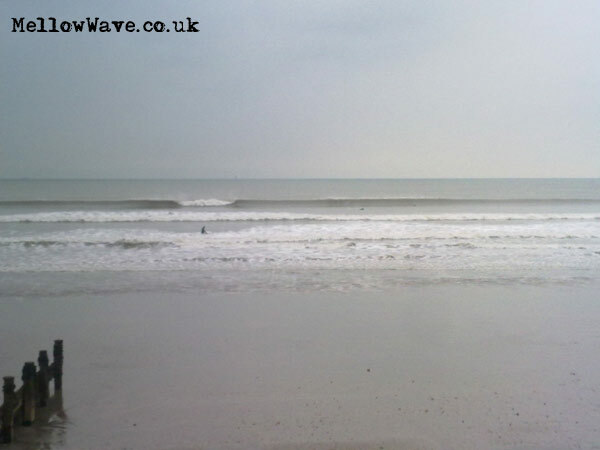 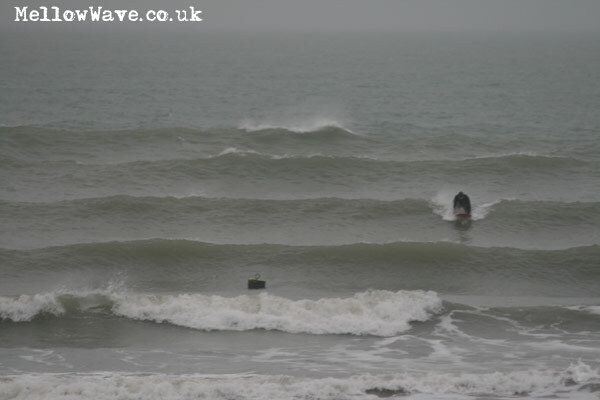 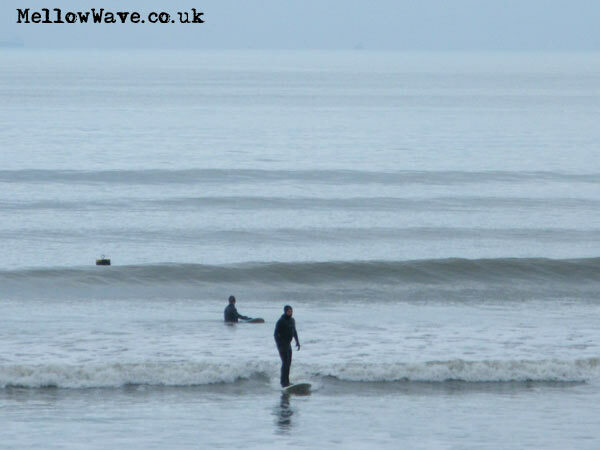 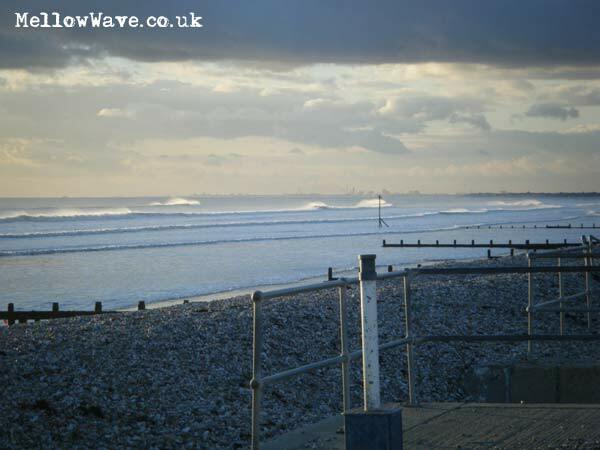 Nice little swell still pushing through, cold with snow showers just me out..
Low tide surf getting bigger! 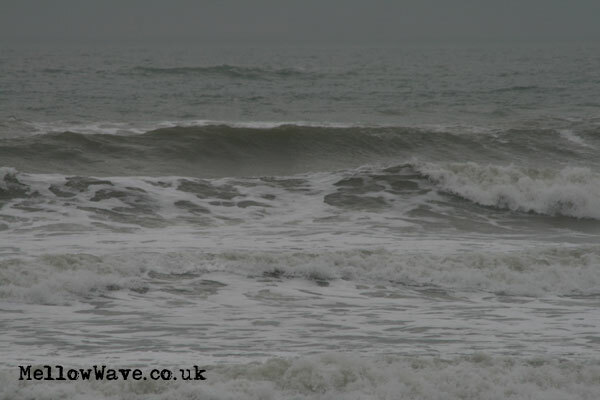 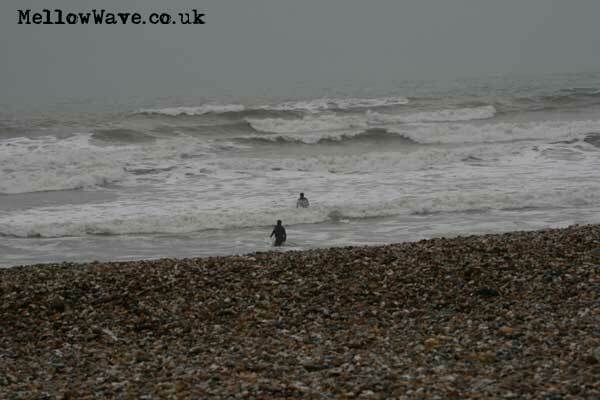 Fun messy wave and of course raining and grey! 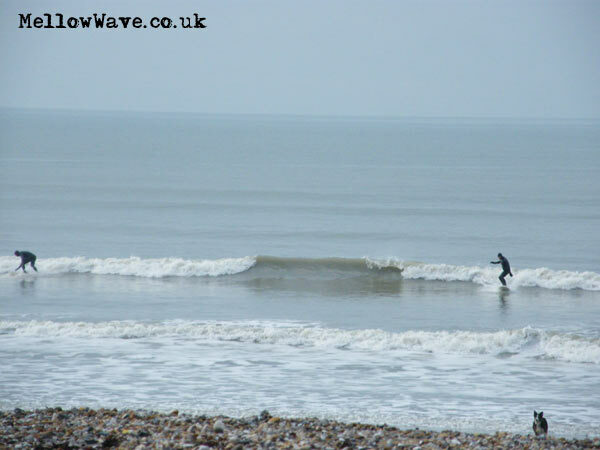 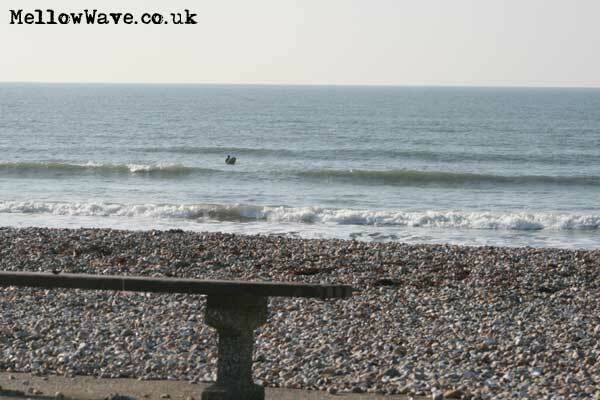 Small longboardable wave with the sun out! 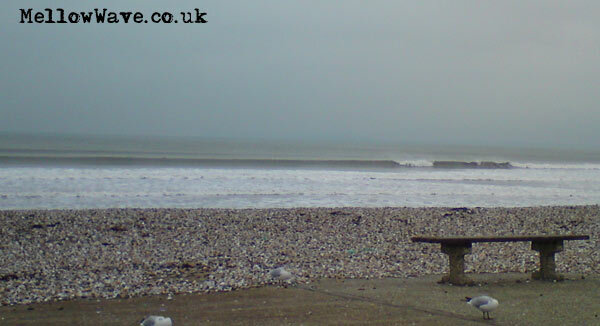 A good size in the afternoon shame I was nearly always in the wrong place as the good sets came through! 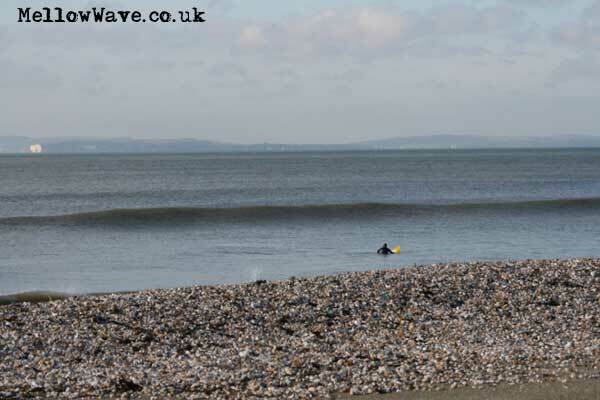 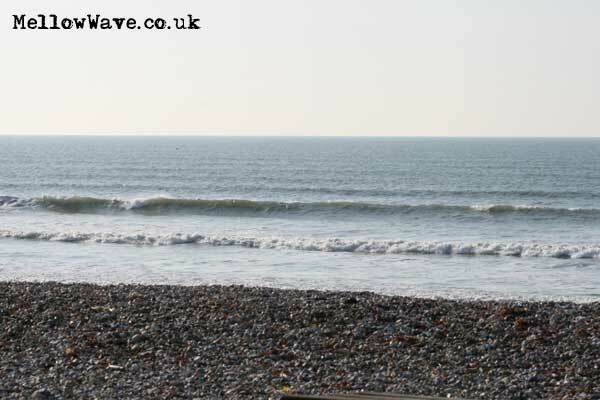 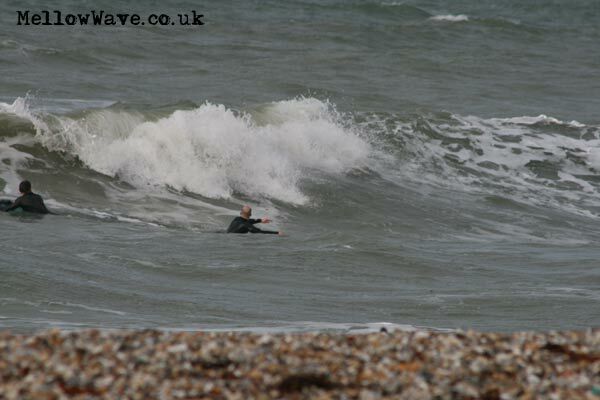 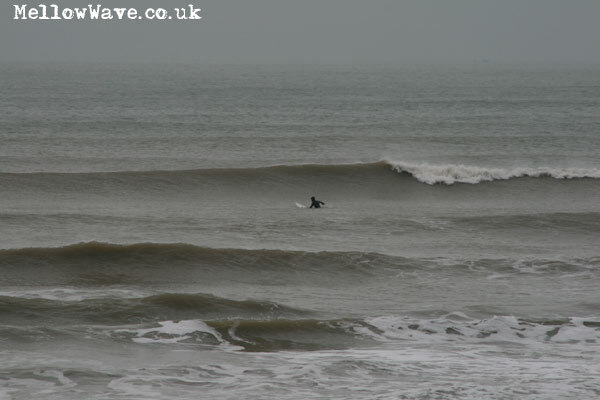 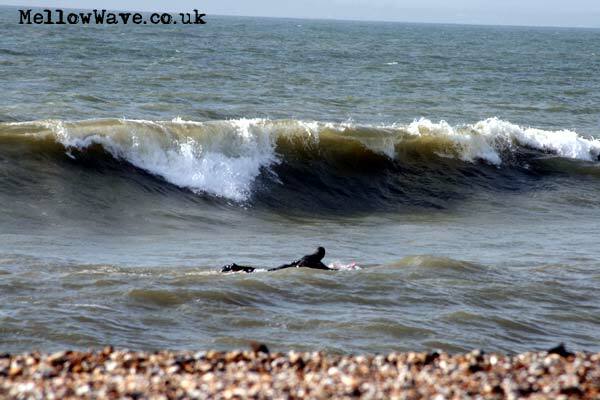 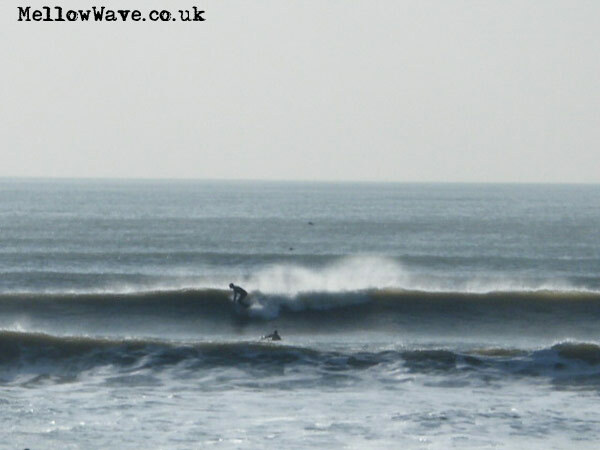 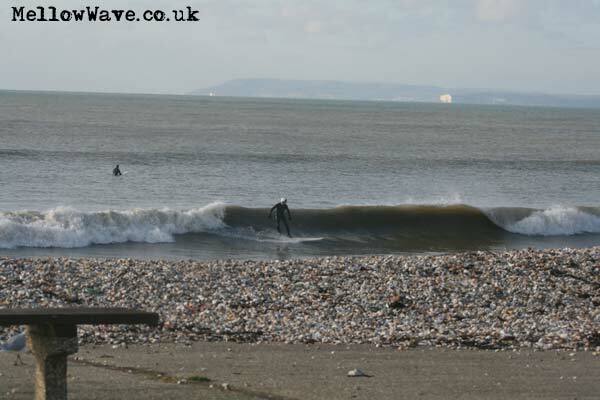 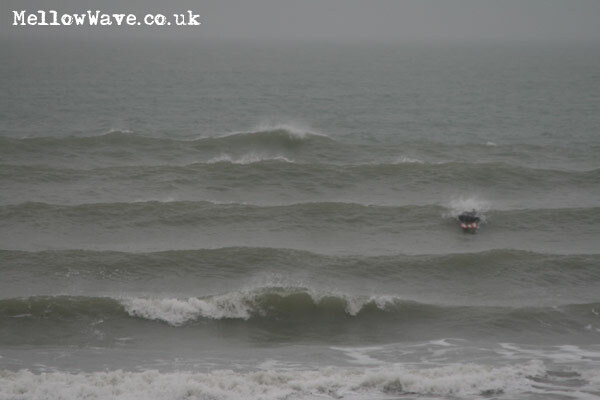 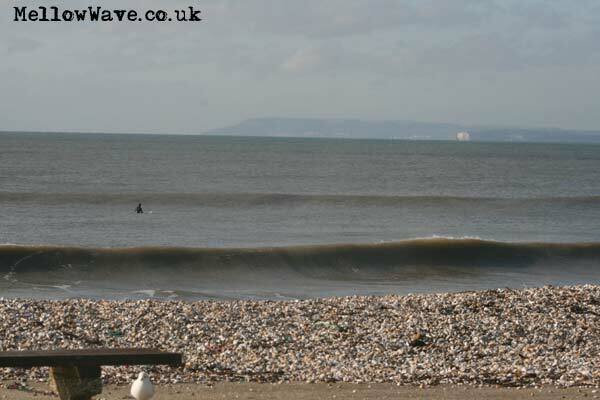 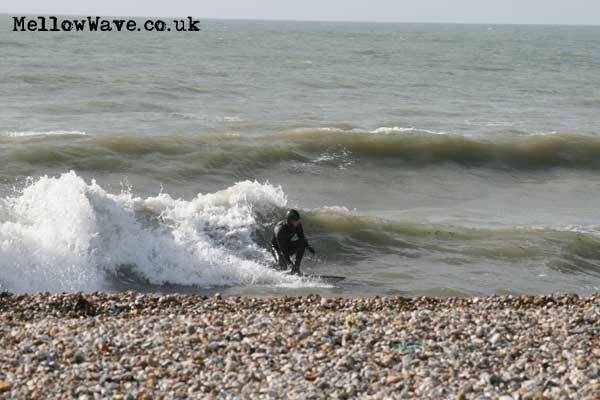 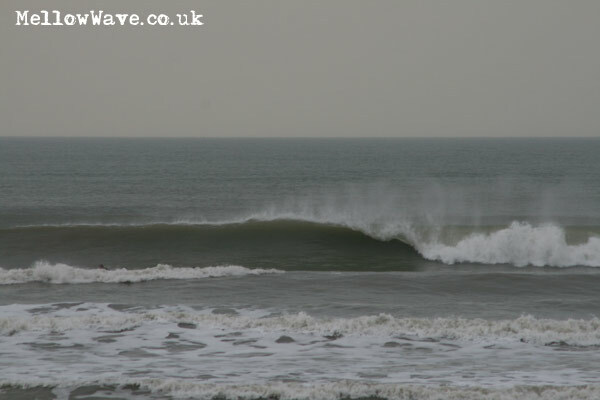 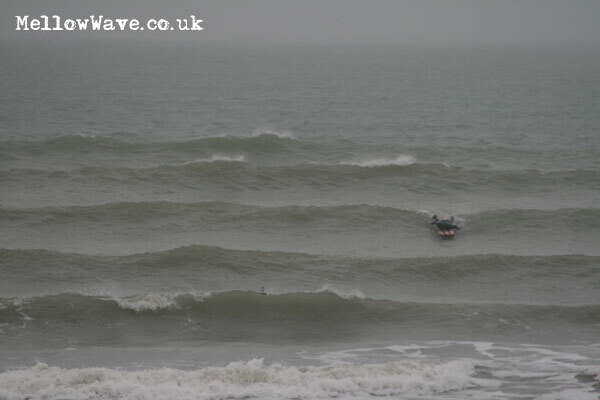 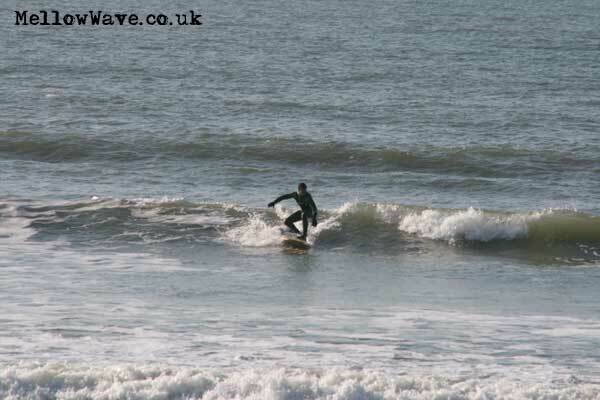 Bit small by the time I got in but still a fun wave! 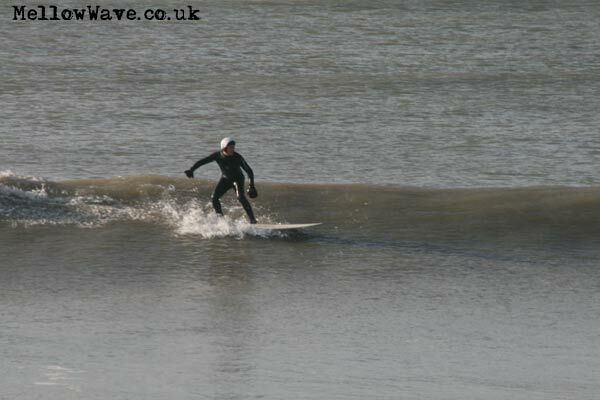 Fun with a bit of sun!